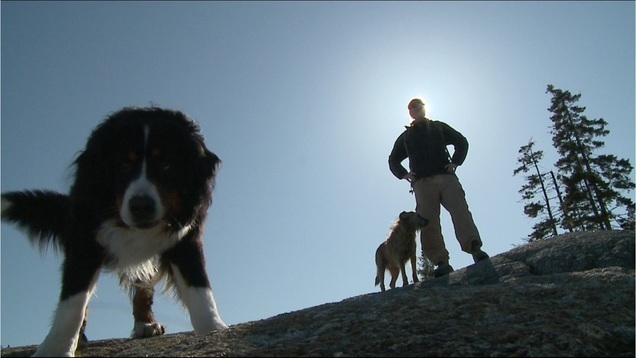 Dog Trekkers K9 Adventures - Explore a new style of Halifax dog walking! Explore a new style of Halifax dog walking! It's no walk in the park!